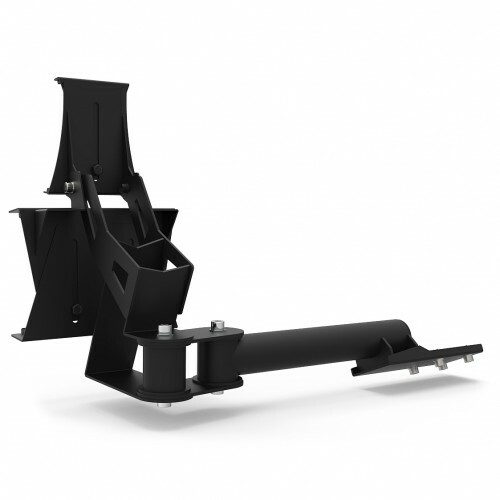 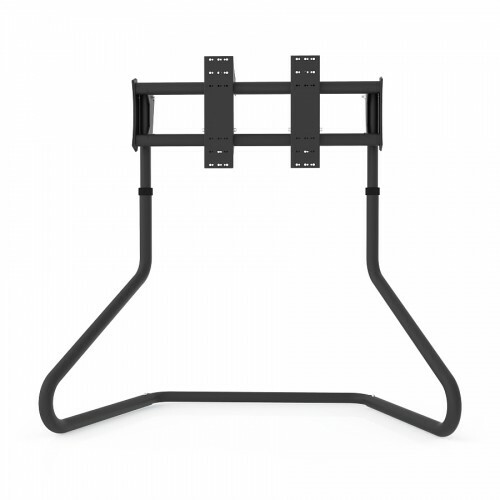 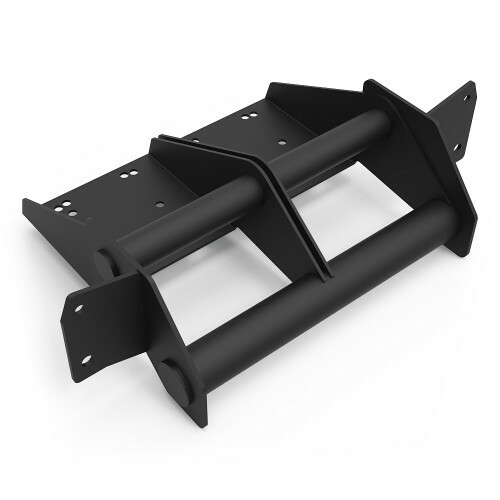 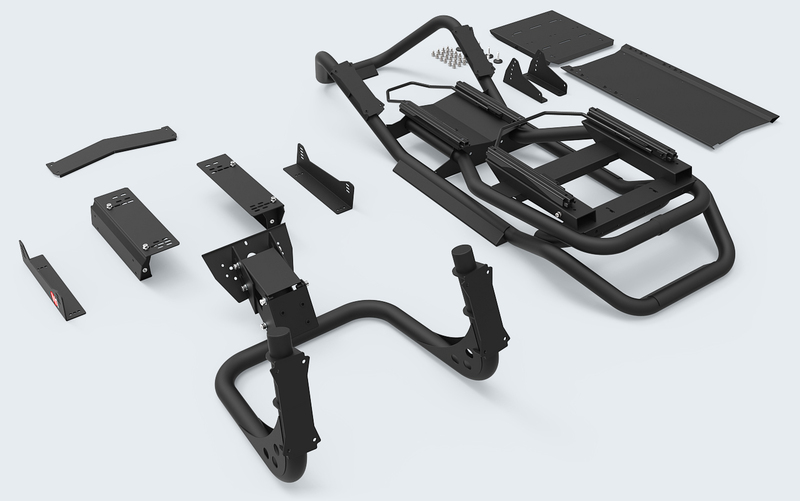 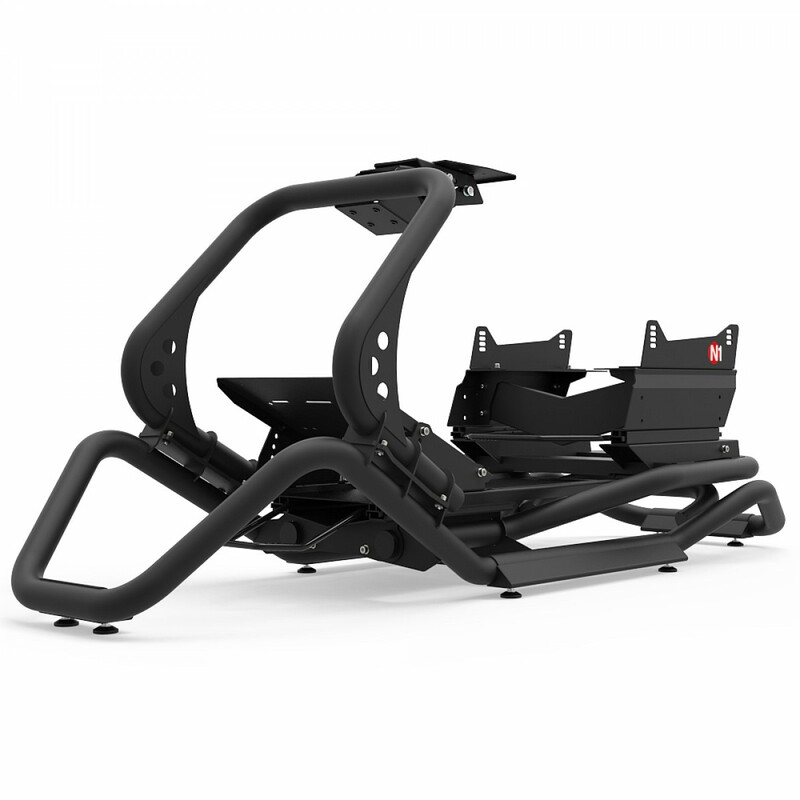 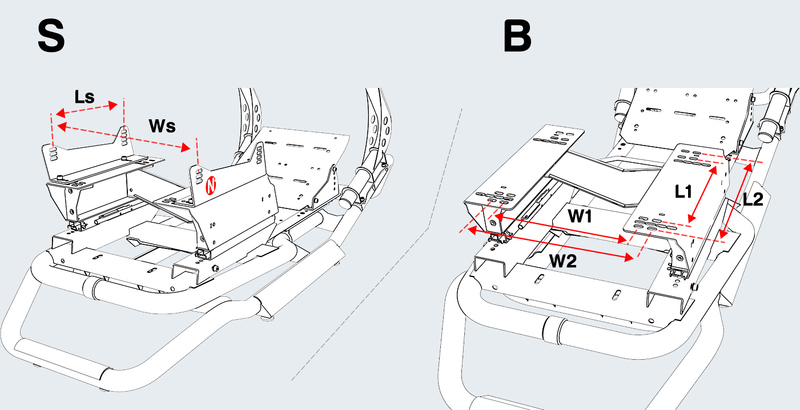 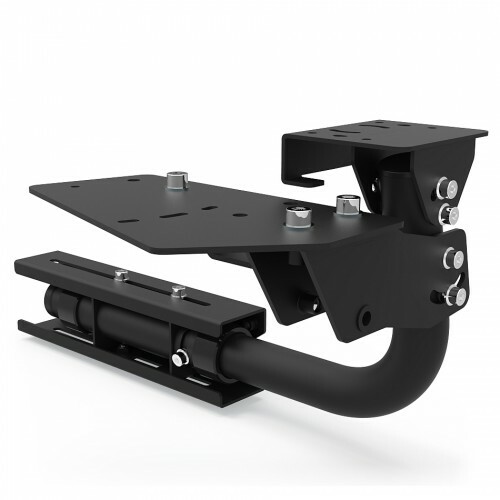 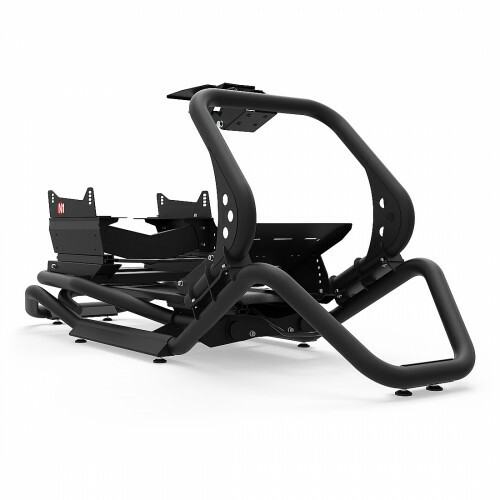 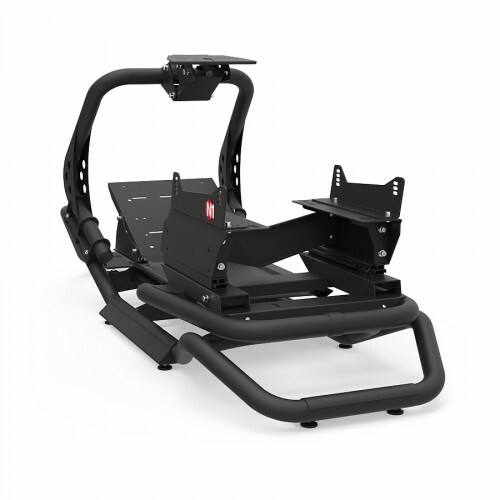 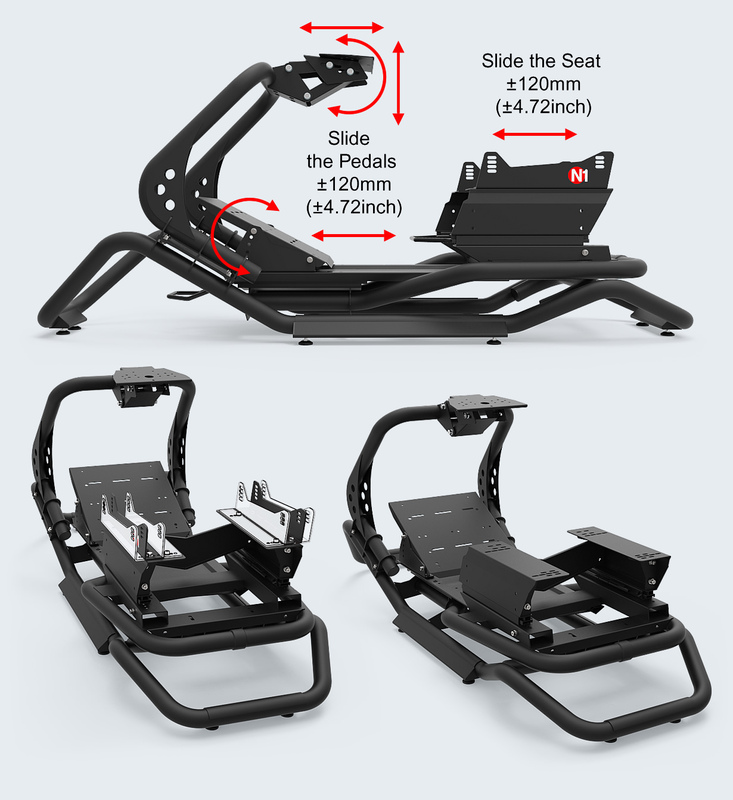 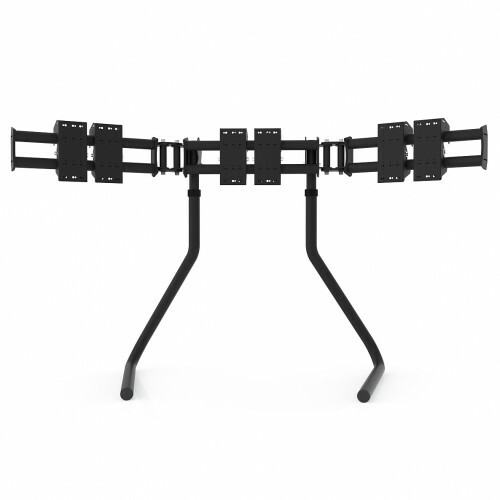 You can attach any racing seat or car seat on the N1 Frame. 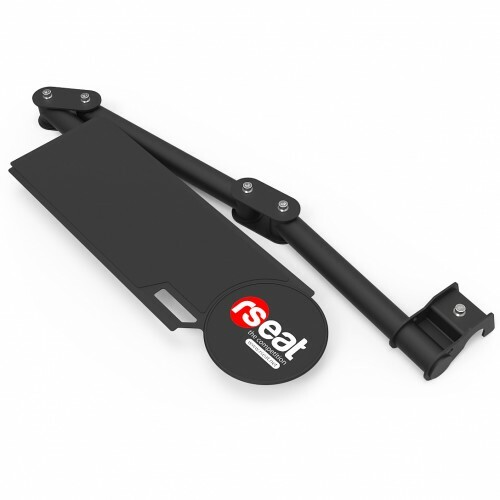 All tools and screws to attach your wheel and pedals are provided. 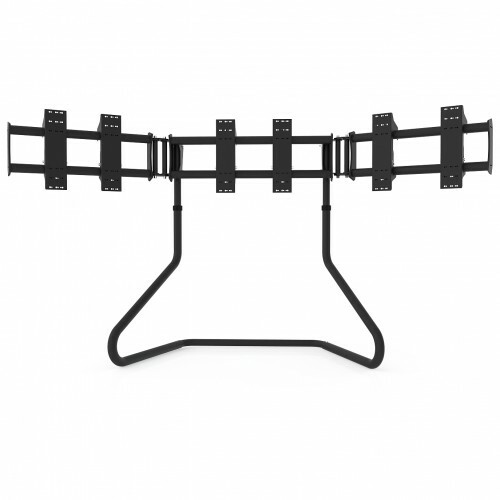 Distributor network allow to have full support in your area.